One of my fondest memories of my childhood is being up north at my parent’s country house playing on the lawn while my Dad BBQued dinner. We used that charcoal Webber like it was going out of style. I loved to help my Dad, but I always knew I had to stay far away from the fire. I would bring him the meat, or a clean plate to put the cooked burgers or steaks on, all the while staying far away from the actual BBQ. One of our favourite dinners, besides a good rib steak, was burgers. 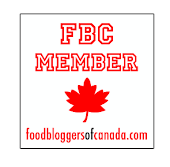 Oh how I love a good hamburger (or cheeseburger)! I had heard amazing things about the burgers at Uniburger. Classic all meat patty, fresh topping and a killer bun what’s not to fall in love with? One night after a long tiring day at work, my friend and I headed over to the Cote-des-Neiges location and ordered up a couple of burgers, fries and drinks! There is no real vibe to the grungy, casual decor at Uniburger, it just feels like a burger joint. We grabbed a seat at one of the bench tables, filled our cups with Orange crush and sat sipping our drinks till our burgers and fries were ready. 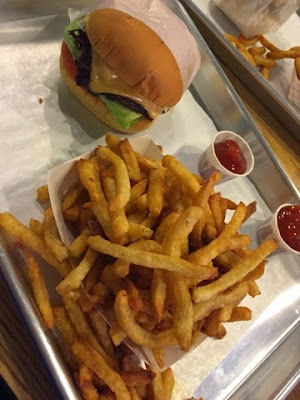 It didn’t take long for two picture perfect burgers and crispy fries to be arrive, and as soon as they were, we dug right in. This is the only burger place I can think of that takes such pride in executing identical and perfect burgers. The burger was picture perfect and tasted even better than it looked. The burger screamed fresh meat, the toppings were just perfect and the delicious potato bun that held it all together was on point – No soggy mess here! 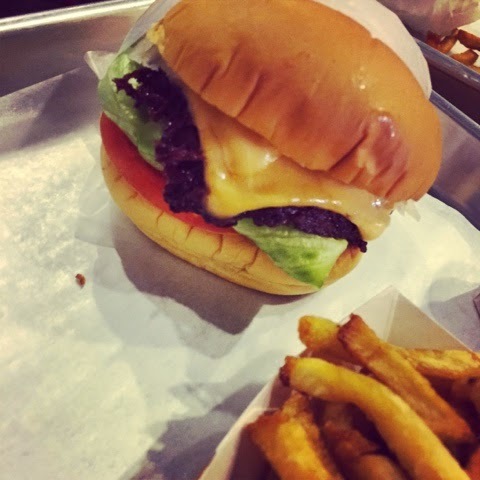 I especially loved how each burger is made fresh and can take about fifteen minutes for your order to be ready. The fries were perfectly on point as well. Crispy and not greasy, just really good fries. 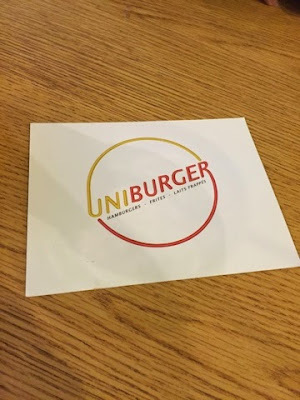 I really enjoyed Uniburger, so much so that I have been back quite a few times since. For a damn good burger and fries, Uniburger has become my go to place, and it's so cheap! Next time, I got to try a shake!